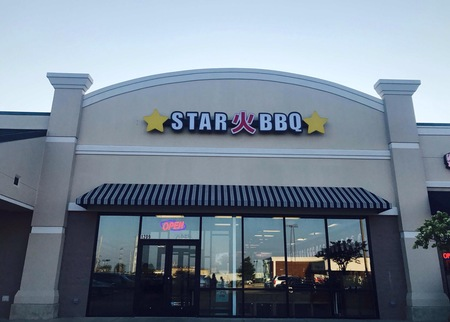 Welcome to Star BBQ UIUC, where our specialty is delicious cuisine created with the ingenuity and passion inspired by the fantastic flavors of Korean itself. 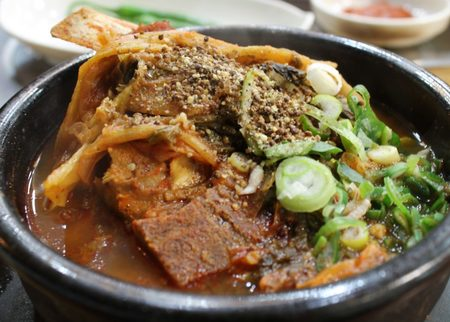 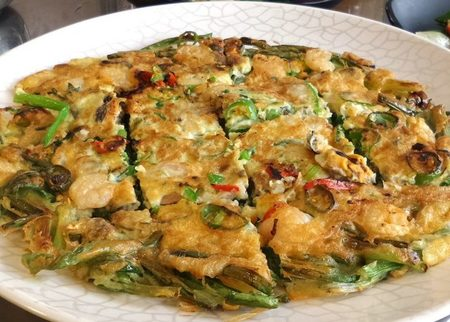 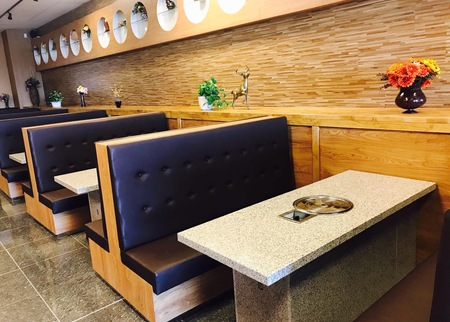 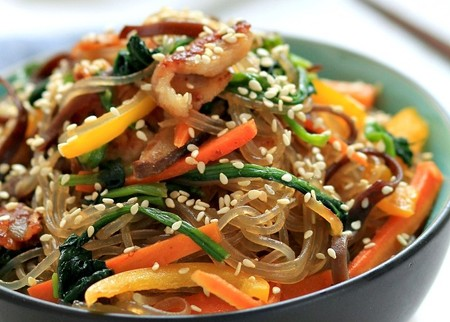 We take great pride in improving upon your favorite Korean dishes in new and creative ways. 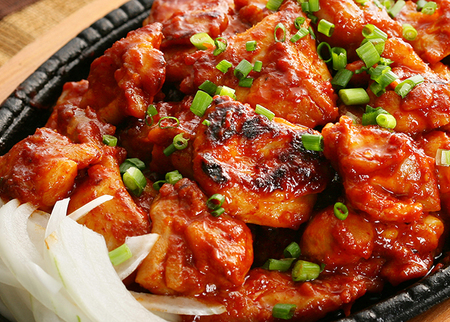 Come and experience Korean Cooking our way!